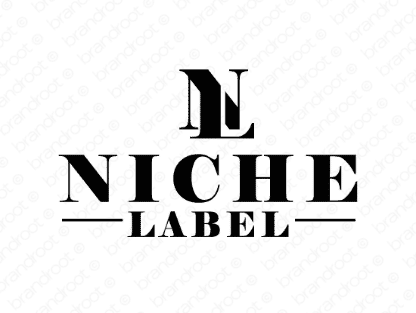 Brand nichelabel is for sale on Brandroot.com! Cleverly combining "niche" and "label", this name conveys a sophisticated sense of creativity. Nichelabel is a slick and catchy, commercially focused name with excellent appeal for cool record studios and labels or trendy and vintage fashion brands. You will have full ownership and rights to Nichelabel.com. One of our professional Brandroot representatives will contact you and walk you through the entire transfer process.